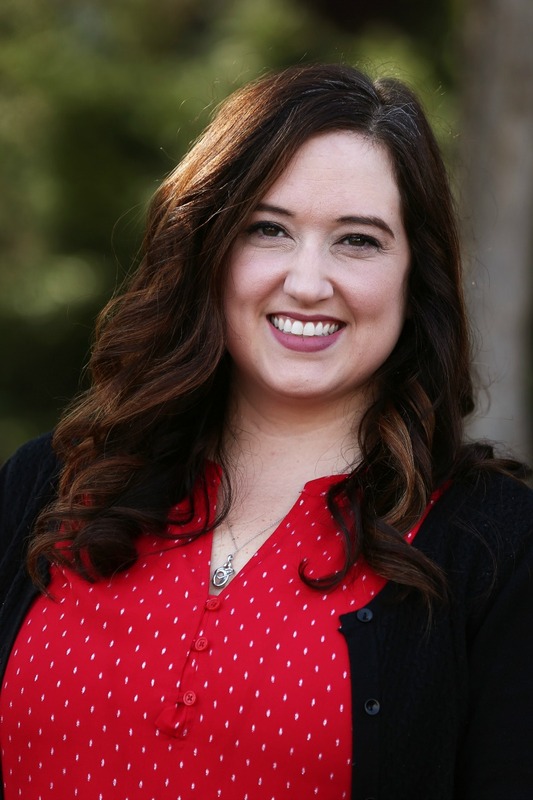 Jennifer works at Union College as the Director of Major Gifts. 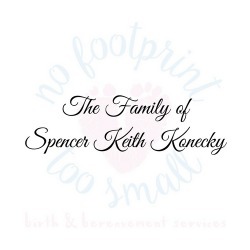 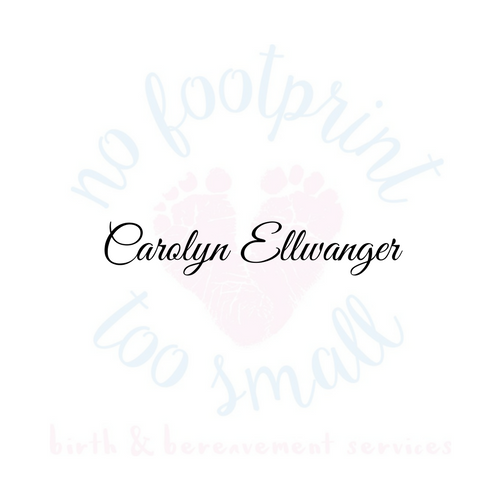 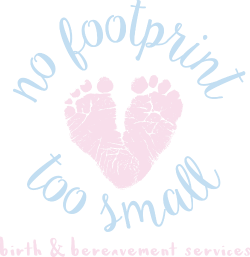 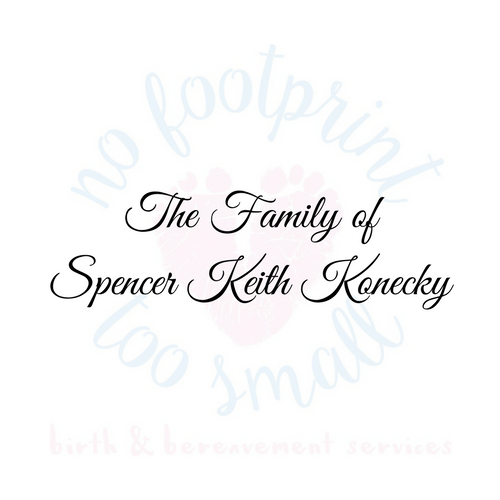 She is passionate about spreading the word about No Footprint Too Small and the support that is out there for women who experience pregnancy loss, stillbirth, or a life-limiting diagnosis for their baby. 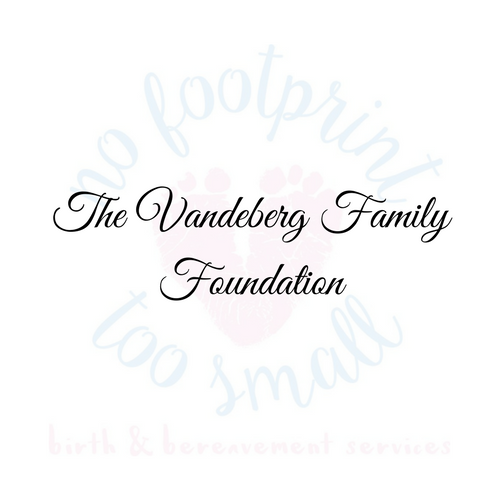 As a board member and volunteer, she hopes to help No Footprint Too Small provide comfort and support to these women and their families using her expertise in fundraising and event planning.